If a wedding diet is part of your pre-nuptial plan, be sure to check out these tips to ensure you're not taking things too far. To ensure that your wedding diet isn’t overkill and is only helping you gear up for your big day, we asked top nutrition pros to share their best diet rules for brides-to-be. 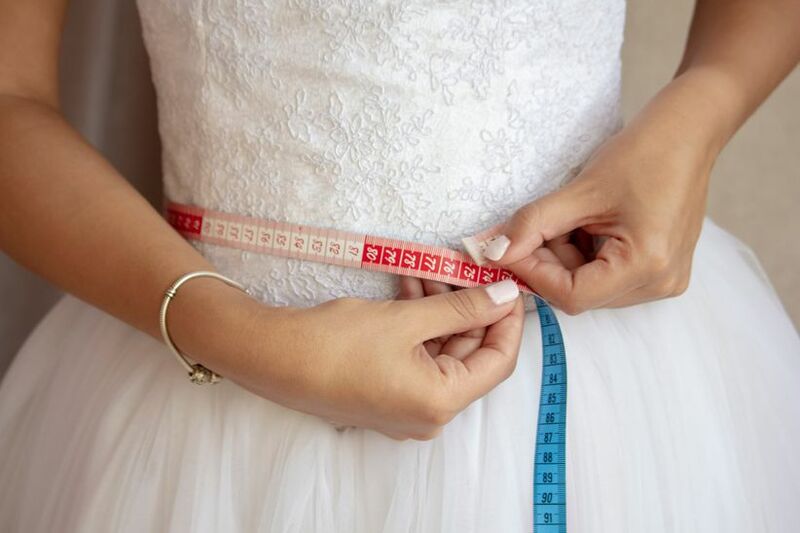 While this might sound counterintuitive—eating often when you’re trying to eat less overall—it’s quite important when considering your wedding diet! 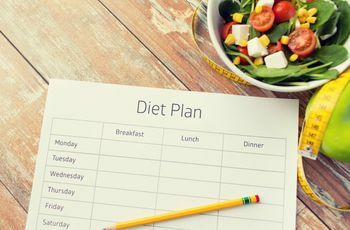 “Going hours and hours without eating can cause your blood sugar to plummet, throwing off your hormones (which can eventually lead you to hold on to body fat) and lead you to make some less-than-healthy choices when you do eat; this can lead to binging, overeating or just eating the wrong things,” says Pedraza. Her best recommendation is to eat small meals every few hours to ensure that your blood sugar remains steady. Instead of following the latest wedding diet fad, which calls for cutting out a certain food or food group, try to maintain well-balanced meals that provide you with a healthy mix of carbs, protein and fat. “All of these macronutrients have a role in the body and all are critical during your weight loss efforts,” says Pedraza. Protein intake is especially important to pay attention to, she adds, since protein is the building block of muscle, and muscle is our primary focus when talking about losing inches (fat). While diet is most important and crucial for your weight-loss efforts, Pedraza also enforces the importance of staying active. 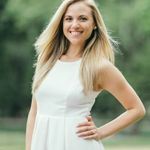 “Not only will it tighten and tone up your body for that wedding dress, but we tend to make better decisions about what we eat when we are working out regularly, so a regular workout regimen will keep you motivated to eat clean and balanced,” she says. Most of us think we’re getting enough water, but in reality we’re not. And staying hydrated is an absolute must especially when you’re on a wedding diet. “Proper hydration is necessary to optimize nearly every function in the body,” says Denny Hemingson, FDN-P at All Access Health Pass. “Sometimes the body confuses thirst for hunger, so if you’re struggling with hunger, drink a glass of water and wait 10 minutes and often the hunger will likely subside.” He recommends drinking pure, filtered water and avoiding plastic bottles if possible. “Plastic bottles (even the BPA free variety) contain chemicals that disrupt hormonal balance. Instead carry a glass or stainless steel bottle with you so you'll remember to keep drinking plenty of water throughout the day,” he adds. Sleep is one of the most fundamental of our bodily functions—and is so conducive to helping us maintain a healthy diet. 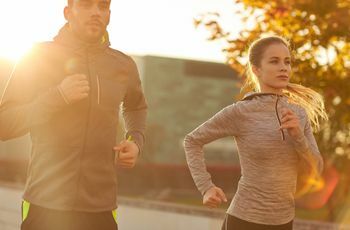 “Getting more sleep helps our body naturally curb our appetite and we make better food choices when well rested,” says Erin Wathen, wellness, weight loss and life coach. “Also, eliminating nighttime eating is a great lifestyle change to make long term.” She recommends eating dinner closer than three hours before bed, turning off all electronics 90 minutes before bed and letting pets sleep elsewhere to score the best snooze time.